This is a middle-sized vehicle, a perfect choice for every journey regardless of the trip’s reason. 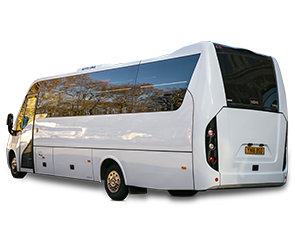 You can always book an airport transfer, have a tour with your friends and family or enjoy a transfer to your favourite restaurant using one of our 29 seater coaches. 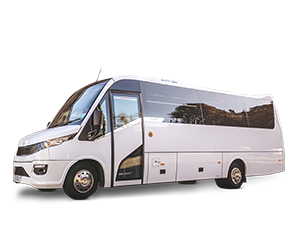 You will receive the same competitive and convenient price for standard vehicles in exchange for the best quality service and executive coaches. 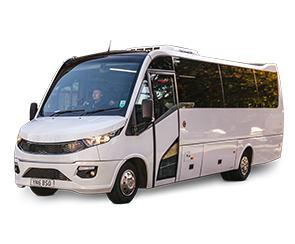 The 29-Seater Executive can be used by maximum 29 passengers with 19 pieces of hand luggage and 19 pieces of medium check-in luggage.